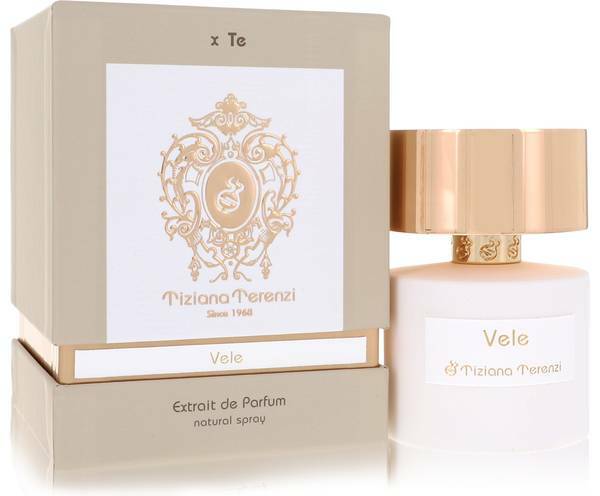 Vele Perfume by Tiziana Terenzi, Vele, a floral-fruity women’s fragrance, launched in 2017 . Inspired by the beauty of a sparkling, starry sky, this enchanting aroma blends together a refreshing bouquet of luscious and exotic accords to create a delicious scent that wears well throughout the year. Long-lasting with a moderate sillage, apply this beautiful aroma whenever you want to show off your inspiring feminine side when you enter a room. The joyful top notes include red currant, Read More Read More passionfruit, mango, green leaves and fir. The decadent heart notes feature rose, hyacinth, ylang-ylang, jasmine, heliotrope and umbu-cajá | taperebá. 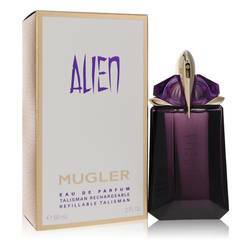 The aromatic base notes are vanilla, musk, amber, princess tree or paulownia, papaya and allspice. Paolo Terenzi is the nose behind this sweet aroma. 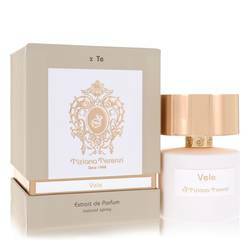 Tiziana Terenzi is the designer for the Italian fragrance brand that bears her name. 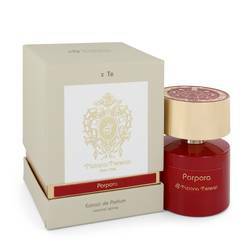 This niche scent company started in 1968 when Tiziana’s parents set up an artisan laboratory their home. Today, their innovative fragrances sell to cultured men and women around the world. All products are original, authentic name brands. We do not sell knockoffs or imitations.